Add style and functionality of your alfresco area with quality composite decking. Built by our experienced and professional deck builders, we guarantee you’ll be satisfied with the result. Quality composite decking is an excellent choice for those looking for that premium look and feel for any alfresco area. NexGEN decking will create a sophisticated outdoor area for your home. Aesthetics—looks more natural than ever before! We have a huge range of Australian species to choose from—both hardwood and softwood varieties. We often use Jarrah for decking, as it is readily available, attractive and cost-effective. 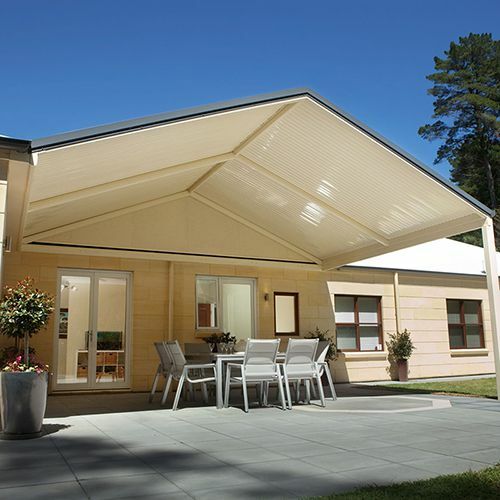 However, we can work with most any timber, including Merbau, Spotted Gum, Cumaru and treated pine. Find out more on our Timber Decking page. Interested in finding out our decking Perth prices? Contact us for a free quote and find out how to take advantage of our interest free finance* payment options.